I’m Randy. 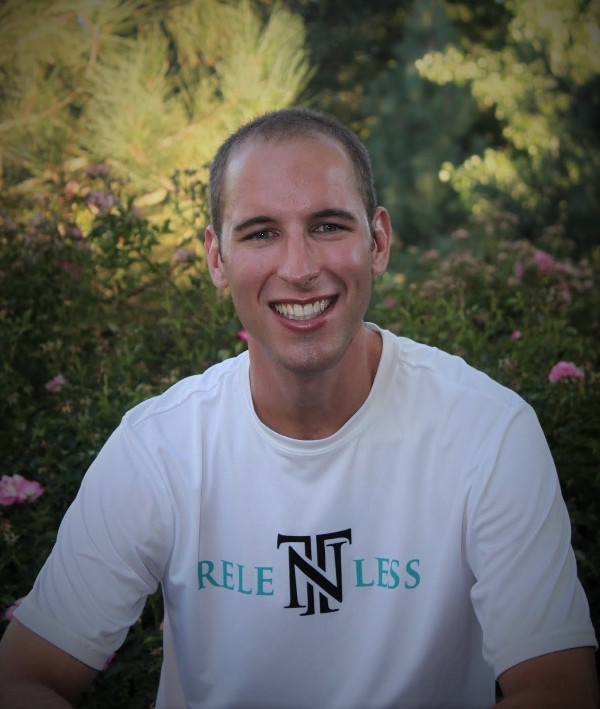 I’m a tennis director and coach from Reno, Nevada who makes a living teaching tennis professionally. I consider myself the luckiest person on earth. I’m not rich, I don’t drive a fancy car, and I’m not famous. What I do have is a beautiful family, an awesome dog, amazing friends, and a line of work that brings purpose to my life. I used to have a 9 to 5 job, which taught me a lot. I was working as a Relationship Manager in a financial firm, helping clients start, manage, and grow businesses. I enjoyed learning about my clients and was inspired by their courage to take a leap of faith to start their businesses and pursue their dreams. I found myself torn between my passion for tennis and doing what was expected of me after obtaining an MBA; working in Corporate America. I thought a lot about my life and how I wanted to live it. I came to the realization that I had been chasing goals and climbing the corporate ladder with the hope of finding fulfillment, rather than pursuing my passion. Today, I am actively engaged in training to become the best tennis director, coach, and business owner I can be when I am not on the court with my clients. Contact Randy Reynolds, Tennis Director & Head Pro, for tennis lessons at 775-240-6505. So Why the Tennis Nation Racquet Sports blog? Tennis Nation Racquet Sports blog is my commitment to pursuing tennis and club management as my life long career. I want to be as transparent as possible with everything I do related to tennis. My tennis instruction, my workouts, my learnings, I want to share it all with you. I’m not trying to show off, that’s definitely not my purpose. If you’re already a successful tennis player, coach, or director, I hope that my experiences, both my successes and my failures, can help you reach your goals. If you’re not a tennis player but thinking about it, or you’re a tennis player and want to learn more, you can see what it’s like, see what’s involved and make your own decisions about what will work best for your game and your development. Finally, I don’t consider myself a tennis mastermind, the things I share and discuss are not “quick fix” schemes. Quite the opposite. Developing your tennis game takes time, hard work, and patience. Everything I share is from my experience and from learnings I have picked up from others throughout my career. Thank you for taking the time to read this, and I hope to see you on the blog soon!